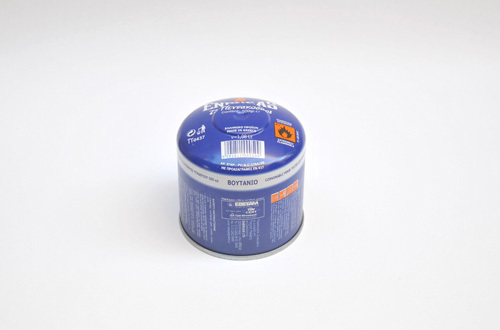 ENERGAS, founded in 1985, is a manufacturer and wholesaler of gas cartridges. ENERGAS has the largest production capacity in Greece and one of the largest worldwide. 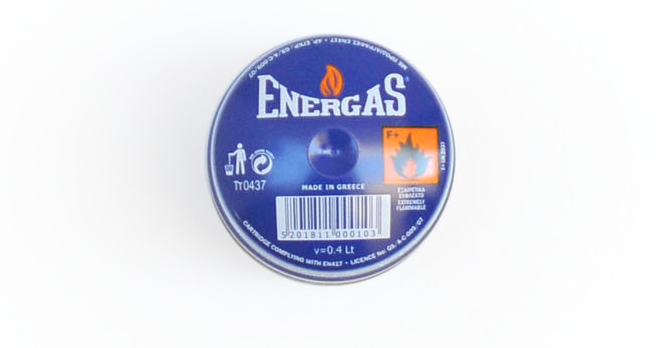 ENERGAS' products, either under the owned labels ENERGAS and CHAMPION GAZ, or under under various private labels, can be found in over 35 countries. 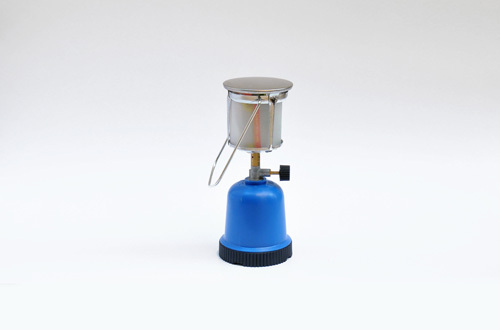 Furthermore ENERGAS is a wholesaler of gas cartridges equipment such as torches, blowtorches, lamps, etc.